When you choose CRS you choose quality products from trusted suppliers, installed by registered and approved engineers which equals excellent customer satisfaction. We don’t just install. Explore our wide range of tank services from installation to repair. Welcome to CRS tank services. A proud family run business on the South Coast established since 1983. Our years of experience installing oil tanks for customers across Surrey, Sussex Kent, Berkshire, Hampshire, Southampton and the South East ensures we’ve gained a reputation for a trusted and reliable service. Not only that, we are available for emergency call out 24 hours a day, 365 days a year. 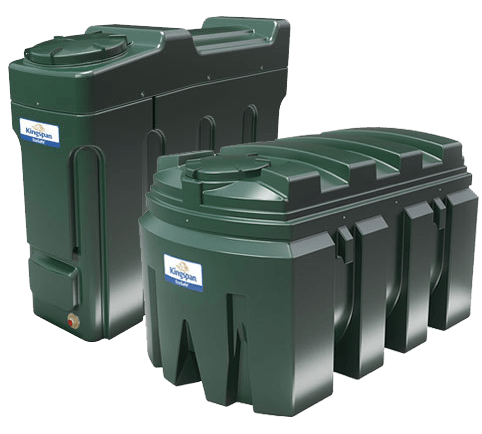 Explore our range of oil tank services from installation to relocation and maintenance. Stay in touch and keep up with the latest news from CRS Tanks Ltd. Copyright © 2017. CRS Tanks Ltd. All Rights Reserved.